Eliminating waste is at the heart of the Lean business management philosophy. 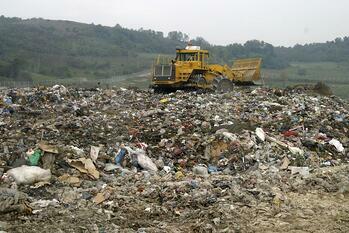 So much so, that there are eight defined types of waste. Even if you are not an organization devoted to the Lean approach, it still pays to understand and be on the lookout for waste that can hurt the bottom line, slow production times, hurt customer satisfaction, and demotivate employees. We can’t list every example of each type of waste, but perhaps considering a few will lead you to think about where you might find and eliminate waste in your organization. Once you understand the eight wastes of Lean, you will likely see example all around you. This isn’t a bad thing. Each waste you see is an opportunity for improvement that can be addressed to improve all sorts of performance measures.